Dr. Eric Lawitz, internationally recognized for his work in liver disease, published groundbreaking results from a Phase 3 study in patients with chronic hepatitis C infection and severe renal impairment. The study was performed at the American Research Corp at the Texas Liver Institute, a world-renowned facility for liver research and the prevention and treatment of liver disease. Recently, MAVYRET™ (glecaprevir/pibrentasvir) was approved by the Food and Drug Administration (FDA) for treatment of chronic hepatitis C infection. MAVYRET™ is an 8-week, pan-genotypic treatment for hepatitis C patients without cirrhosis and who are new to treatment. 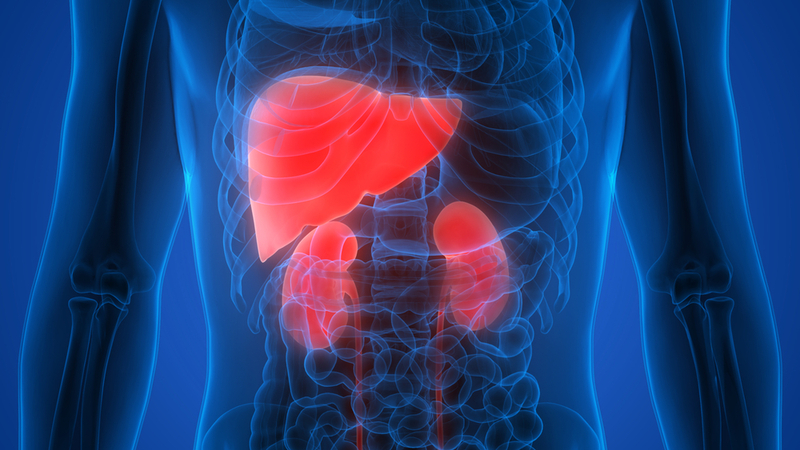 MAVYRET™ is also approved as a 12-week regimen for patients with cirrhosis who are new to treatment. Importantly, MAVYRET™ is the first approved regimen to treat patients infected with any genotype of the hepatitis C virus (HCV) and across all stages of chronic kidney disease (CKD). Patients with CKD have an increased prevalence of chronic HCV infection and have increased risk for progression to end-stage renal disease compared to those without HCV infection. Dr. Eric Lawitz, along with his colleagues, published the results of the clinical trial that enrolled patients with severe renal impairment in the New England Journal of Medicine (377: 1448-1455; DOI: 10.1056/NEJMoa1704053). The clinical trial, EXPEDITION-4 (ClinicalTrials.gov number, NCT02651194), was an open-label, multicenter study to evaluate the efficacy and safety of treatment with glecaprevir/pibrentasvir in adults infected with HCV genotype 1-6 and compensated liver disease (with or without cirrhosis) with severe renal impairment and/or dialysis dependence (CKD Stage 4 or 5). Overall, 104 patients enrolled, and 98% (102/104) achieved sustained virologic response (SVR) with 12 weeks of treatment.